in a variety of topics. 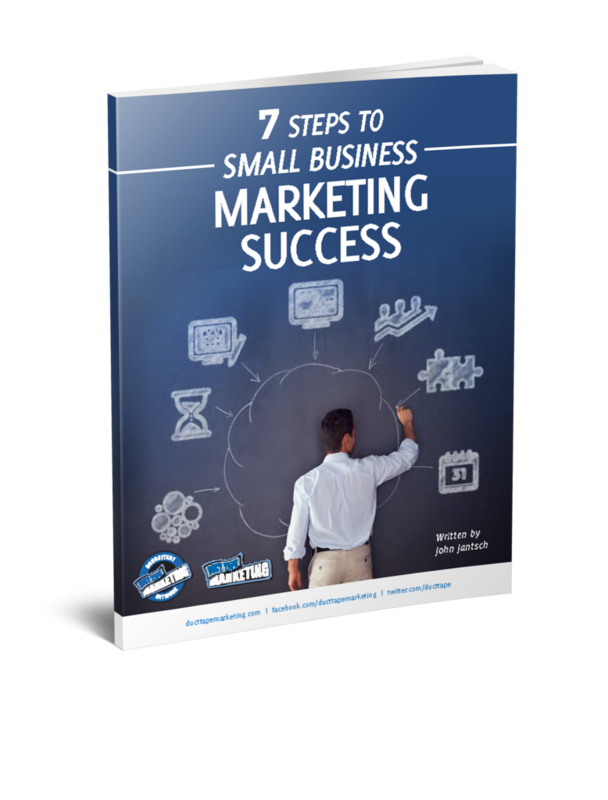 at these pages and you will shorten your marketing education significantly. or wanting to get more from an existing blog.